The case of Marine A has once again shone a light on the conduct of western forces prosecuting the War on Terror. 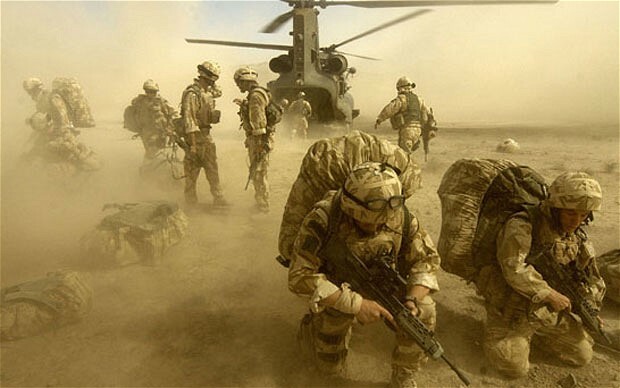 Last week, the senior British soldier whom authorities have refused to name for his own protection, was convicted of murdering a Taliban fighter as he lay wounded on the ground after being hit in an Apache helicopter attack. The murder would have remained under wraps were it not for the fact that footage of the incident ended up on the laptop of a civilian who had taken it to a shop to be repaired. The computer contained offensive images – unconnected to Afghanistan – and when the police were called to investigate they discovered the grisly footage of the Marines. Marine A now faces a life sentence – which in practice means he will have to serve the full extent of whatever prison tariff the judge decides – for committing a war crime.